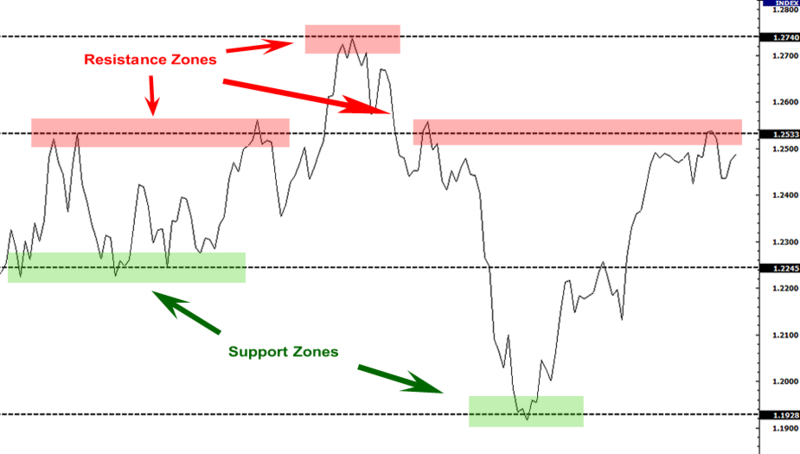 Without a shadow of a doubt, support and resistance levels are known to be two of the most widely disputed attributes of technical analysis. 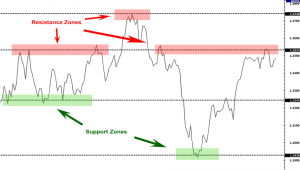 As a matter of fact, support and resistance levels come in variety of sizes and shapes. These two levels are the levels at which traders wish either to buy the stock or to sell it. They are of vital importance because these levels are used to make trading decisions and determine the exact time when a trend is reversing. By the way, those who are new to the trading world find it extremely hard to understand, realize and be able to explain this issue. 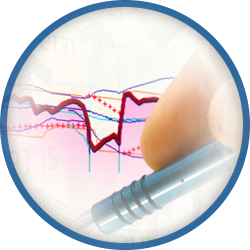 To better understand these two attributes of technical analysis, we will make a small comparison. So, we can compare support and resistance levels with the end of an Olympic swimming pool. Wondering what makes them alike? In fact, it’s simple: just as the swimmer who is coming to the end of the pool knows that it is the right time to turn around and swim back, both level of support and level of resistance together can inform you when the stock or CFD price will stop or start moving. 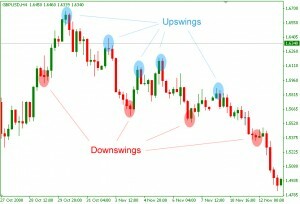 Therefore, it is for certain that any person interested in technical analysis of stock trends should know where a stock or CFD is likely to move and to stop. 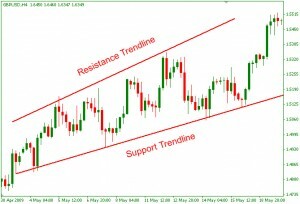 Support is a price level at which a currency pair stops moving down, then it is likely to turn around and begin climbing. This level illustrates the key psychological levels in the stock market. 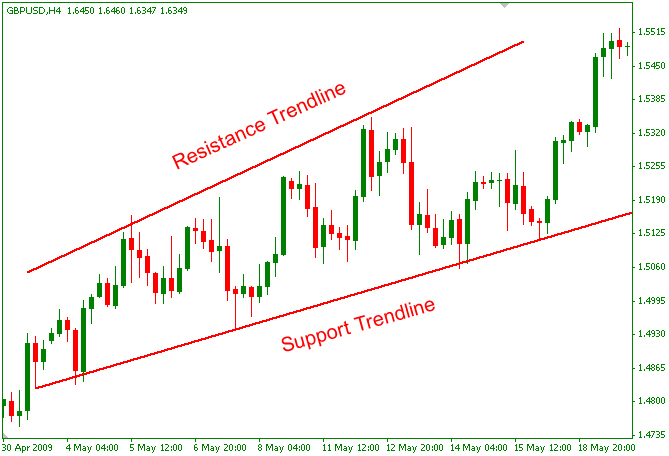 A resistance level is said to be in some ways the opposite of a support level. 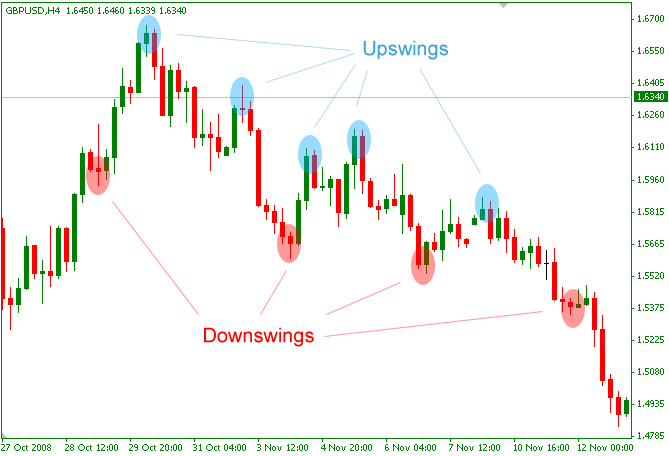 Resistance can be regarded as a price level at which a currency pair will stop moving up, then it will turn around and finally it may start falling.